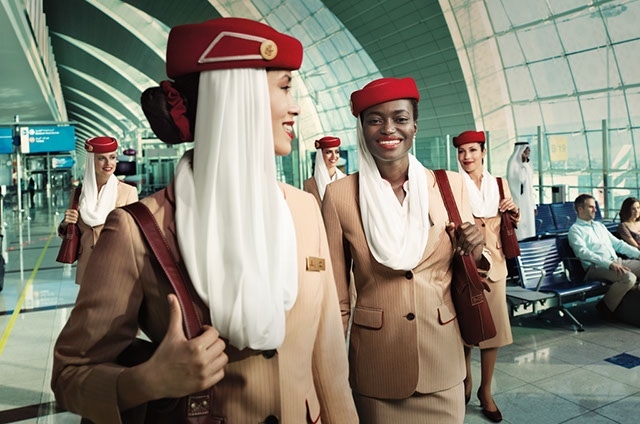 Is Emirates About to Suspend Cabin Crew Recruitment? 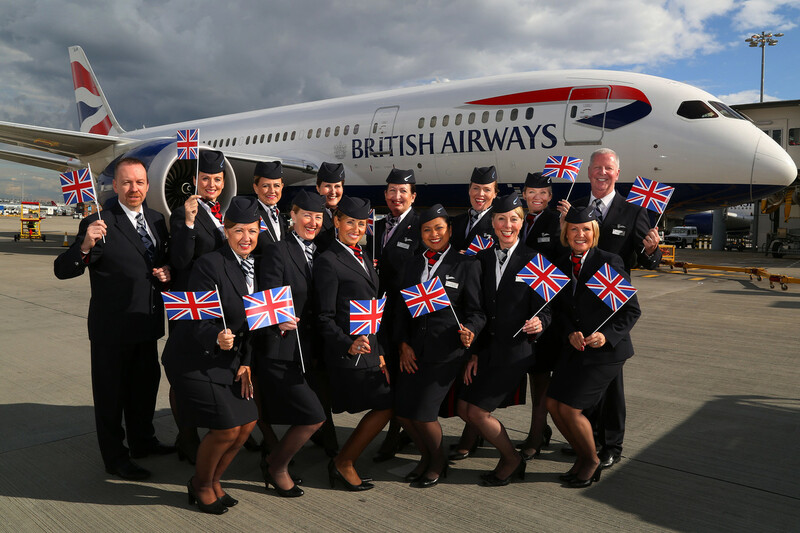 Are its Own Employees the “Biggest Threat” to the Future of British Airways? Does Anyone Actually Think Jet Airways Will Ever Experience the “Joy of Flying” Again? Virgin Atlantic Offers Industry-Leading Cabin Crew Pay Rise… But is it Enough? Back in September, Qatar announced some fairly major changes to its so-called Kafala employment laws. For the first time, most expat workers (which make up the majority of workers in Qatar) would be able to leave the country without first asking the permission of their employer in order to obtain a ‘no objection certificate’. Alongside a raft of other reforms, the move was lauded by a number of international non-governmental organisations. The Kafala system was one of the most controversial aspects of Qatar’s employment rules and drew fierce criticism from human rights groups. Although the country had slightly amended the system in 2016, critics were still concerned that foreign workers could be trapped in Qatar against their will. The question though, was whether Qatar’s largest employers who rely on migrant workers – including the State-run airline Qatar Airways – would agree to adhere to the new law as they were intended. In the last week, a member of Qatar Airways cabin crew shared her story with us on our recently launched forum. The crew member, who only identified herself as “Butterflies” explained how Qatar Airways was preventing her from resigning after they alleged a breach of the airline’s draconian social media policy. “I cannot leave home, I cannot leave the company! I keep on calling them to give me an update they keep on saying we gonna call you back we still don’t have an answer,” the user wrote. The crew member explained that she was being prevented from resigning until the company completed an investigation. It’s unclear when that might be finalised and is clearly not in line with Qatar’s labour reforms. Working closely with the Qatari authorities, however, is the International Transport Workers Federation (ITF) who have just struck a landmark deal with Qatar’s Ministry of Administrative Development, Labour and Social Affairs to protect transport workers in the Gulf country – including cabin crew at Qatar Airways. The ITF hasn’t been afraid to draw criticism of Qatar in the past and has long called for labour reforms – the fact that this organisation has been able to reach a formal deal should be seen as a very positive move. The deal extends a ‘Technical Cooperation Programme’ that Qatar has with the International Labour Office (ILO) as part of its efforts to improve employment conditions in the country. The agreement will see the ITF supporting the so-called TCP. “We believe that this meaningful cooperation provides a clear message to the regional and global community that the government of Qatar is fully committed to the TCP and workers’ rights generally,” explained Stephen Cotton, the ITF’s general secretary. 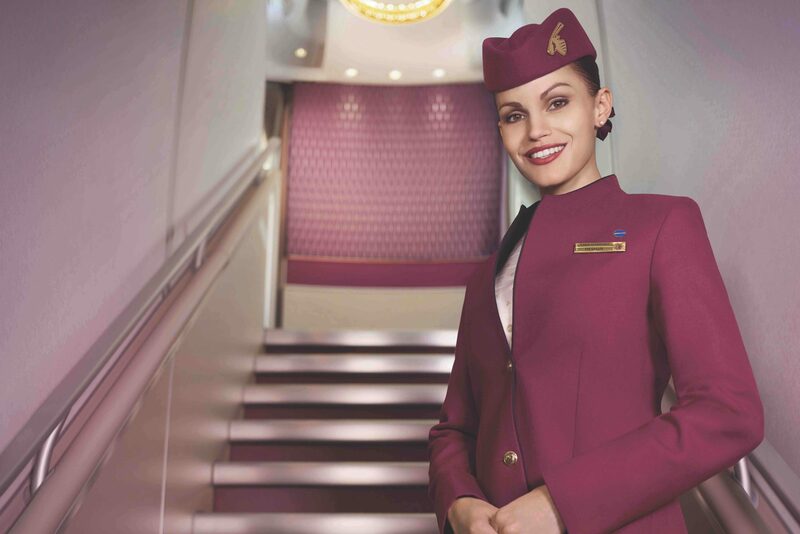 Qatar Airways has long faced criticism over the way it treats it workers – notably cabin crew, who face strict controls over their personal life including marriage, pregnancy, use of social media and the way they spend their free time. Unfortunately, it’s sometimes difficult to get a true account of what life is like at Qatar Airways because many staff are afraid to speak out when they are still being employed by the airline. 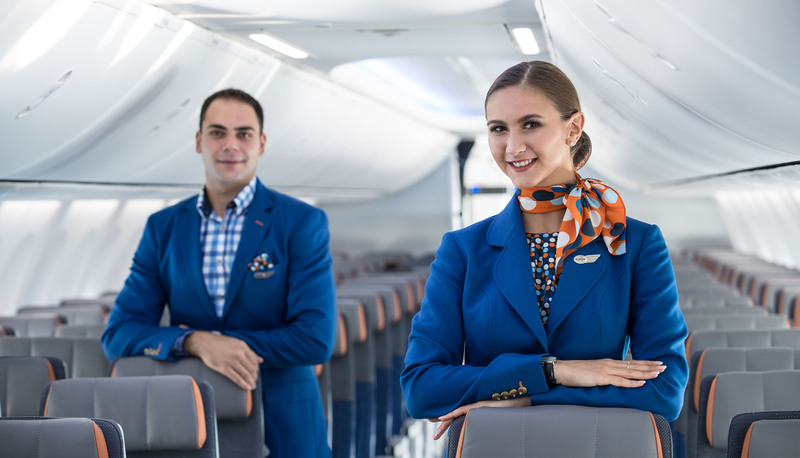 Mateusz Maszczynski is a serving international flight attendant with experience at a major Middle East and European airline. Mateusz is passionate about the aviation industry and helping aspiring flight attendants achieve their dreams. Cabin crew recruitment can be tough, ultra-competitive and just a little bit confusing - Mateusz has been there and done that. He's got the low down on what really works.